University of North Carolina Medical Center (Chapel Hill). 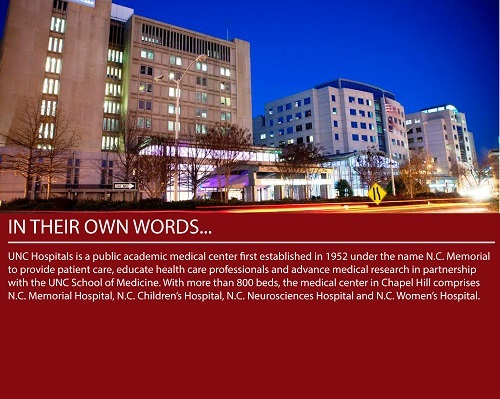 UNC Medical Center, previously called UNC Hospitals, was established in 1952. At the time of its formation, the hospital was named N.C. Memorial. 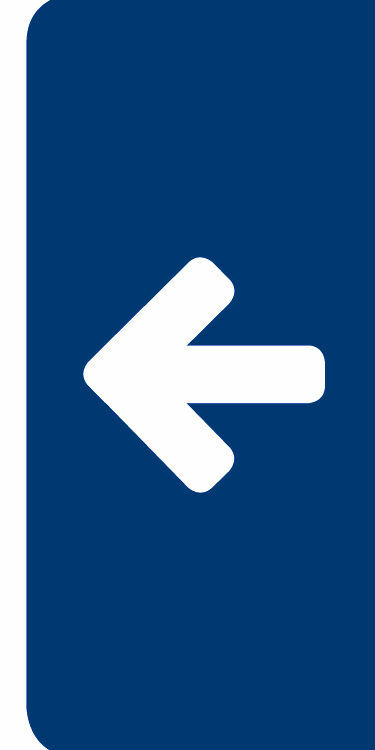 UNC Medical Center is now comprised of N.C. Memorial Hospital, N.C. Cancer Hospital, N.C. Children's Hospital, N.C. Neurosciences Hospital and N.C. Women's Hospital. Altogether, UNC Hospitals employs 7,100 people, including 1,100 on medical staff and 780 resident physicians, who serve more than 37,000 people each year. In 2015, UNC Hospitals was re-recognized by the American Nurses Credentialing Center as a Magnet organization. UNC Hospitals also won an Outstanding Patient Experience Award from Healthgrades for the third year running. In 2016, Healthgrades honored UNC Hospitals by naming it one of the 100 Best Hospitals in the country for prostate surgery. In its most recent ratings, U.S. News & World Report ranked UNC Hospitals among the top hospitals in the nation in five adult specialties and three pediatric specialties. The publication also named it the No. 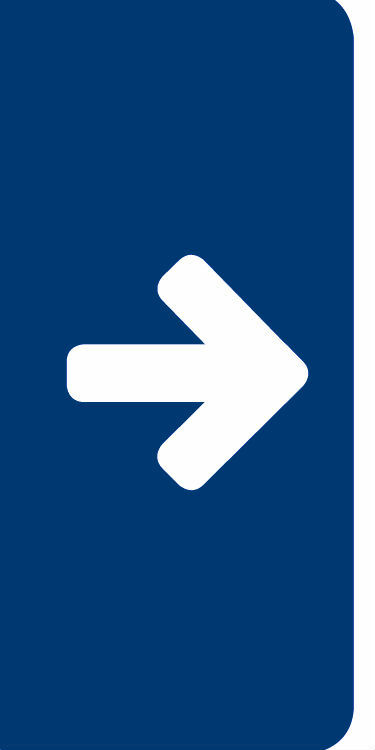 3 hospital in North Carolina.